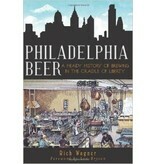 The finely aged history of Philadelphia brewing has been fermenting since before the crack appeared in the Liberty Bell. By the time thirsty immigrants made the city the birthplace of the American lager in the nineteenth century, Philadelphia was already on the leading edge of the country's brewing technology and production. Today, the City of Brotherly Love continues to foster that enterprising spirit of innovation with an enviable community of bold new brewers, beer aficionados and brewing festivals. 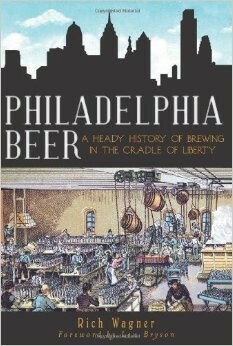 Pennsylvania brewery historian Rich Wagner takes readers on a satisfying journey from the earliest ale brewers and the heyday of lager beer through the dismally dry years of Prohibition and into the current craft-brewing renaissance to discover and celebrate the untapped history of Philadelphia beer.